If you’re not sure how much you need to wrap your baby up, ask your health visitor. Your baby may get cold very quickly, especially if left undressed such as after having a bath. 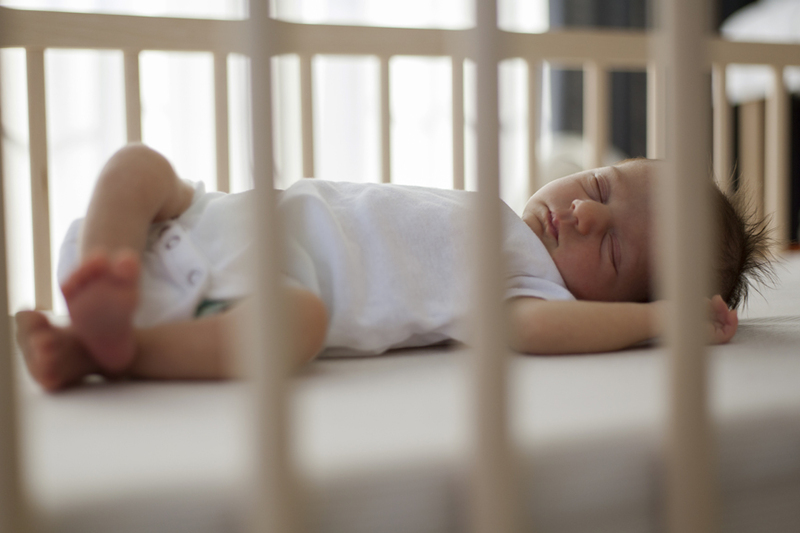 Keeping your baby too warm is also not advised so it’s equally important not to overload his cot with blankets. You may have received a cardboard room thermometer from the neonatal unit to help guide you. If not, your health visitor may be able to provide you with one. How often you wash your baby will depend on how premature they were and the condition of their skin. Babies have very sensitive skin and it is best to avoid cleaning products or lotions in the first few months, no matter what the labels or adverts say. For most babies plain water baths are best for the first few months of life. This includes nappy changing; initially you should just use water and soft cotton wool. If your baby has dry skin don’t use any kind of moisturising product before asking your health visitor for advice. Top and tail: When you wash your baby, use only water. You don’t need to give them a bath every day, it is usually enough just to ‘top and tail’ using cotton-wool balls soaked with tepid water to wash their face, neck, and bottom. Snuggle dry: When your baby’s skin is wet they will become cold very easily. Each time your baby becomes damp they lose some body heat. Always wash your baby in a warm, draught-free place and have a towel close by to wrap and dry them afterwards, then dress them straight away. All babies need frequent nappy changes. How often they need changing depends on how sensitive their skin is. Some babies have very delicate skin and need changing as soon as they wet themselves otherwise their skin becomes sore and red. Other babies can wait to be changed until before or after each feed. All babies need changing as soon as possible after they’ve done a poo (stool) to prevent nappy rash. Young babies need changing as many as 10 or 12 times a day, while older babies need changing at least six to eight times. For more information on nappy rash and related concerns see NHS Choices. Now that your baby is at home you may find out that they didn’t sleep as much as you thought they did in the neonatal unit! You can help your baby develop good sleep patterns by doing things such as providing a quiet, dimly lit environment at night time. In the early months, however, there’s only so much that you can do, because babies get hungry every few hours. Also, the smaller the baby, the more often they need to feed. Developing a good night’s sleep for you and the rest of your family may be a long-term project. 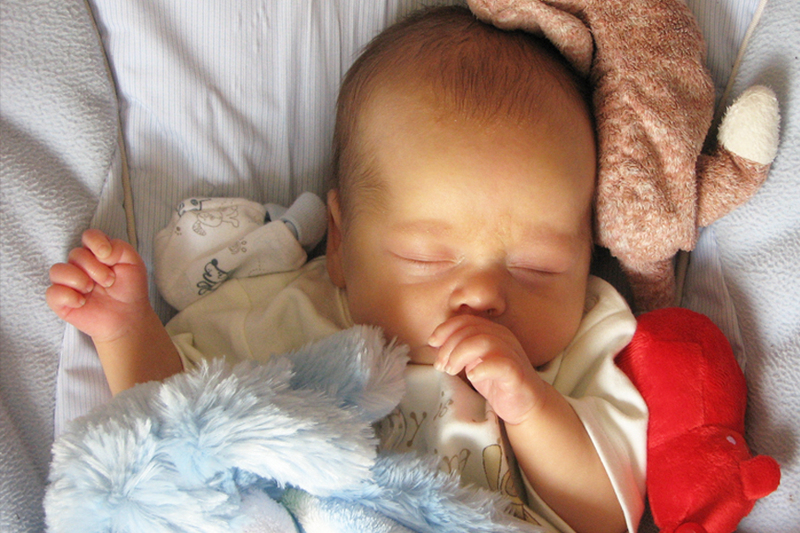 The best way for your baby to sleep safely can be found here. It is important to give your baby a chance to have regular nap times as this is also part of settling them into a restful routine and ensuring your baby gets enough sleep (Gardner 2013, Schwichtenberg 2013). Developing regular nap and bedtime schedule and routines is one of the best things you can do to help your baby grow and develop. 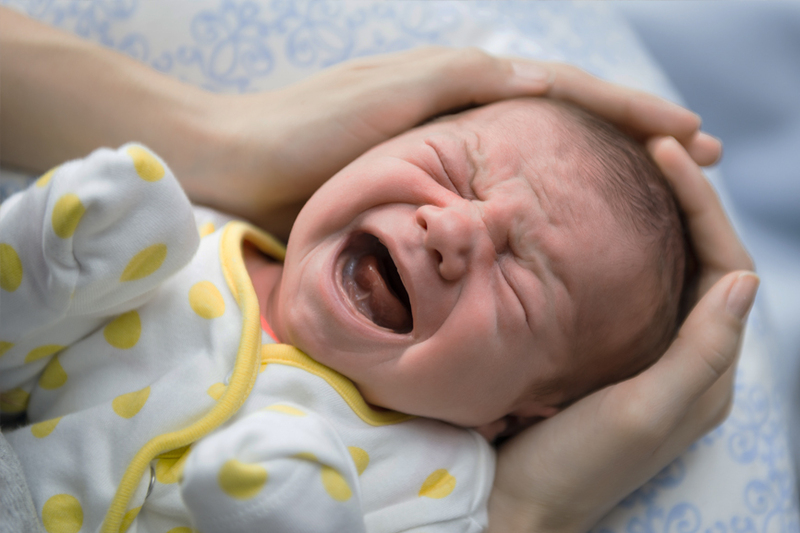 Some studies show that premature babies are more likely than full-term babies to be fussy. They may be harder to soothe, cry more often, and have irregular patterns of eating and sleeping. Each child is different so this may or may not apply to your baby. Swaddle your baby snugly in a blanket. Check to make sure they aren’t hungry. Check to make sure they have a clean nappy. If not, change it. Cuddle them or give skin-to-skin care. This means placing your baby with their nappy and hat next to your naked chest. This is great for Dads too! Take them for a drive or a walk in the buggy; the movement may soothe them. Offer them a soother or toy. Rock your baby or gently walk around the room with them. Bathe them in warm water. Call a relative or close friend. Ask them to care for your baby while you take a little break. 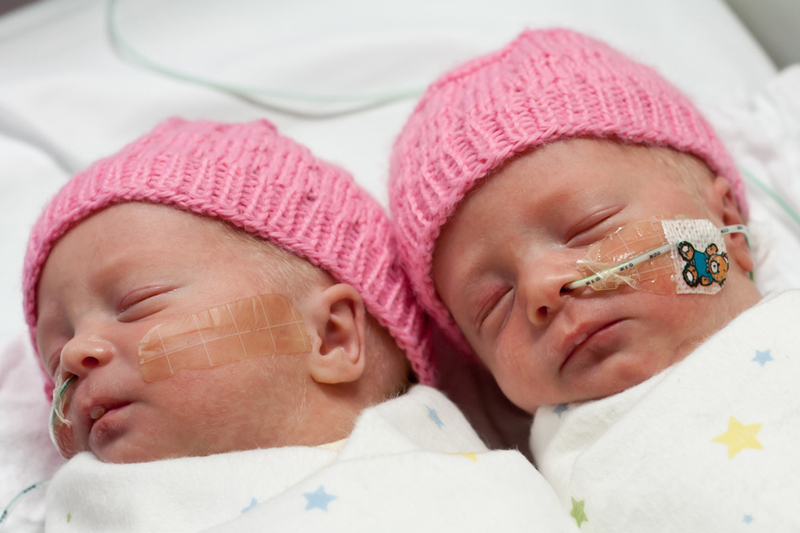 TinyLife offers support for parents of all premature babies. Cuddle them or give skin-to-skin care. You can help your baby develop good sleep patterns by providing a quiet, dimly lit environment at night time.